These Are Us Weekly’s Best Book Club Reads for the Month of March! Let’s be honest, who doesn’t love a good book? We love books so much that we’re always looking for the latest and greatest read. With so many new titles and even more genres available at our fingertips, it’s difficult to navigate which books are worth reading. Fear not because we’re here to help navigate the ins and outs of which books deserve your undivided attention! Whether it’s an all-in-one guide about foods that are not only good for us but good for our gut health or the history and benefits of bone broth, these are our six must-have reads for the month of March! Just remember to thank Us, later! What It’s About: Don’t worry, we too were turned off against eating food that was prepared and cooked under 104 degrees at first. Well, we were until this book came along! Go ahead and call it the ultimate guide to all raw foods! With so many stories surrounding weight loss, increased energy, healthy-looking skin and better digestion from eating raw, there’s no reason not to jump on the raw-lifestyle bandwagon. Don’t trust Us? Go ahead and give it a read first! 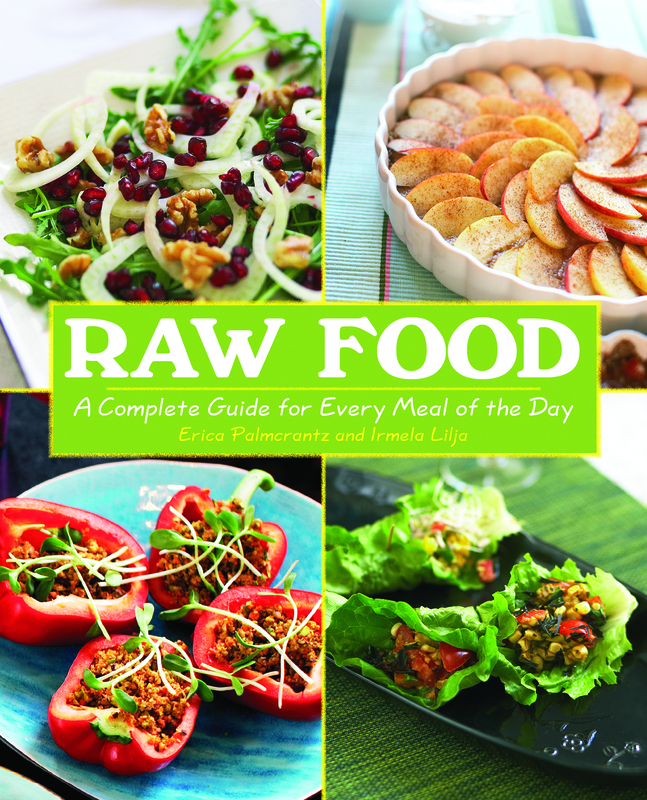 See it: Grab the Raw Food: A Complete Guide for Every Meal of the Day with prices starting at $10, available at Amazon! Please note, prices are accurate at the date of publication, March 25th, 2019, but are subject to change. What It’s About: For any food lover that is short on time but looking to be heavy on flavor, this is the ultimate guide when looking to cook and eat clean, too! With an endless amount of recipes that are quick, healthful and comfortingly delicious, this is the all-in-one guide for those looking to jump on the food bowl trend! With 100 gluten-free, dairy-free and refined-sugar-free bowl recipes for breakfast, lunch and dinner, readers can look forward to meals that are created from unprocessed, anti-inflammatory whole foods that nourish our bodies! 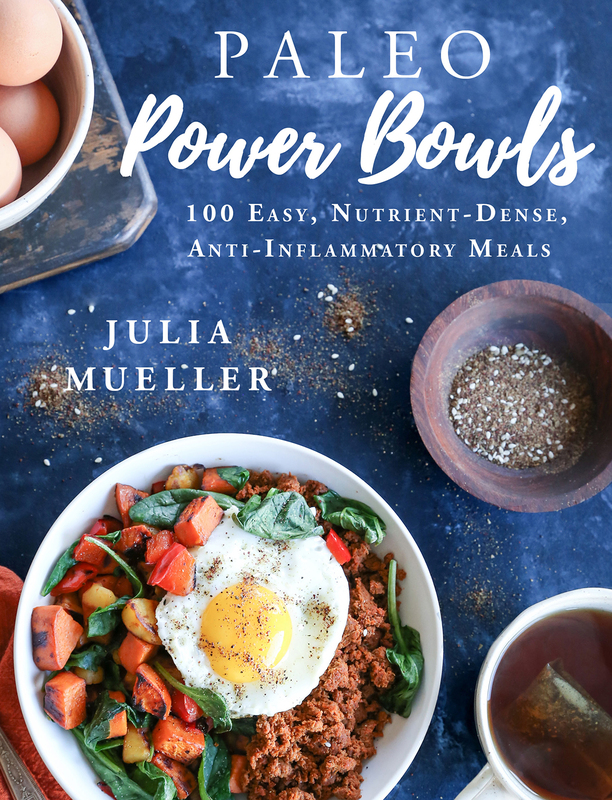 See it: Grab the Paleo Power Bowls: 100 Easy, Nutrient-Dense, Anti-Inflammatory Meals with prices starting at $17, available at Amazon! Please note, prices are accurate at the date of publication, March 25th, 2019, but are subject to change. What It’s About: The once-reserved kitchen staple has now become beauty lovers’ most coveted item. From weight loss to allergies and even health issues, coconut oil is the amazing substance that has so many proven health benefits that it’s become an everyday essential! Enthusiasts and new fans alike who are curious to learn more ways and benefits of coconut oil can pick up a few new tricks with this book! 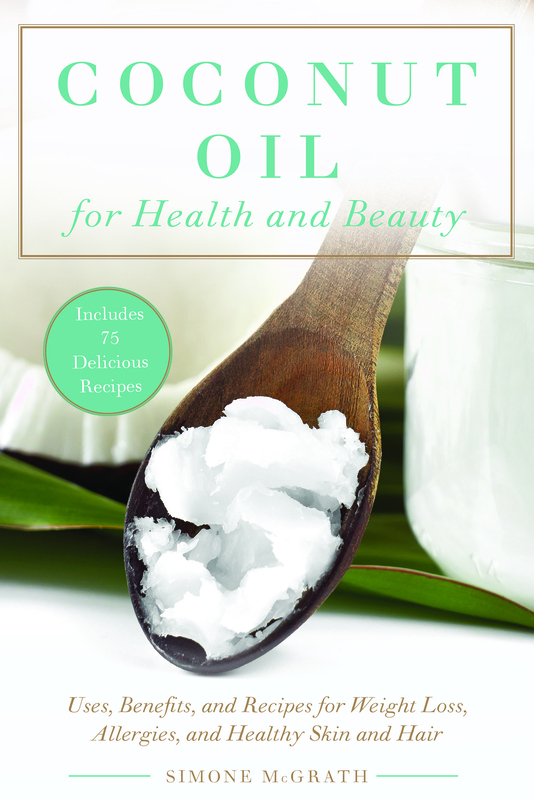 See it: Grab the Coconut Oil for Health and Beauty: Uses, Benefits, and Recipes for Weight Loss, Allergies, and Healthy Skin and Hair with prices starting at $15, available on Amazon! Please note, prices are accurate at the date of publication, March 25th, 2019, but are subject to change. What It’s About: It goes without saying that the most important way to live a healthy lifestyle is by healthy eating. Let’s be honest though, it’s easier said than done, of course. This book is the all-in-one guide that goes above and beyond to give all the necessary information when dealing with our health, autoimmune diseases, anti-inflammatory diets, and what foods to eat and not to eat. 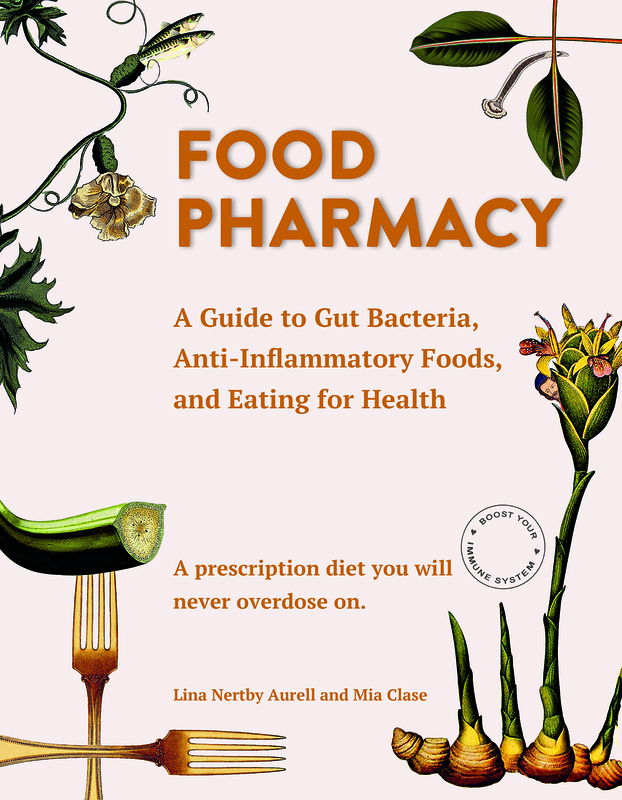 See it: Grab the Food Pharmacy: A Guide to Gut Bacteria, Anti-Inflammatory Foods, and Eating for Health with prices starting at $17, available on Amazon! Please note, prices are accurate at the date of publication, March 25th, 2019, but are subject to change. What It’s About: Gone are the days where this liquid was just our grandmother’s secret weapon when looking to cure to the common cold. Nowadays, bone broth is the miracle sweeping our nation! With its endless benefits which include immune support, digestive healt, and joint strength along with beauty-enhancing qualities of strengthening hair and nails and reducing acne-causing inflammation, it’s no wonder everyone can’t stop raving about bone broth! See it: Grab The Bone Broth Miracle: How an Ancient Remedy Can Improve Health, Fight Aging, and Boost Beauty with prices starting at $13, available at Amazon! Please note, prices are accurate at the date of publication, March 25th, 2019, but are subject to change. What It’s About: Robert S. Mueller’s probe into President Donald Trump’s possible collusion with Russia might be the most crucial political investigation this century. The Mueller Report is required reading for everyone with an interest in American politics. See it: Grab The Mueller Report: The Final Report of the Special Counsel into Donald Trump, Russia, and Collusion with prices starting at $8 on available for pre-order at Amazon! Please note, prices are accurate at the date of publication, March 25th, 2019, but are subject to change.